Like many players, you may be wondering why this week’s Iron Banner tournament has not appeared in Destiny yet. 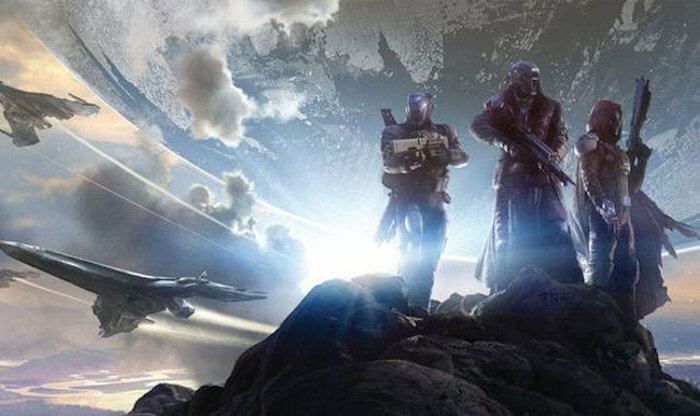 Bungie has confirmed that the tournament has been cancelled. The latest Iron Banner tournament was supposed to go live today but due to the problems that multiplayer events have had recently in Destiny, Bungie decided to cancel this week’s tournament. Bungie sent out the confirmation over Twitter, saying that it’s cancelling the event because of the problems with multiplayer events that have surfaced over the past week. Hopefully, they can work those issues out and get things running better. Fans want to play! This week’s Iron Banner tournament was supposed to begin at 1 pm ET and it would have run through June 28th. Fans were looking forward to its return. Remember, Bungie brought back Iron Banner at the end of last month after it fixed an unlimited ammo exploit. The problems are related to matchmaking and were troublesome in the Trials of Osiris multiplayer event over the weekend. And so Bungie is cancelling Iron Banner this week. We don’t know how long it’s going to take for these issues to be fixed, or when the next Iron Banner tournament will begin, but we hope it is soon in both cases.